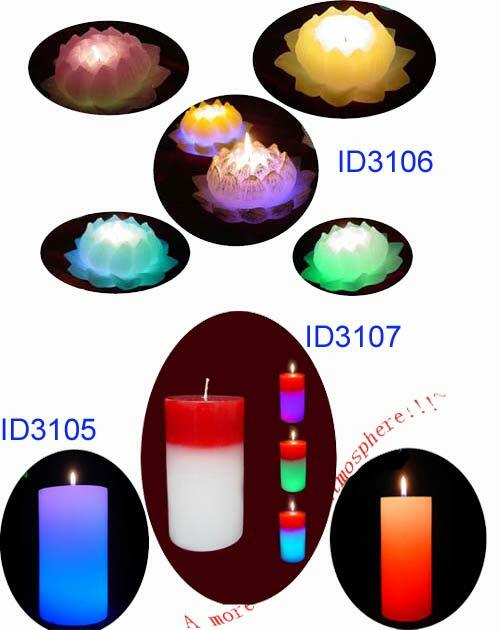 Rainbow Candle in different shapes and colors. 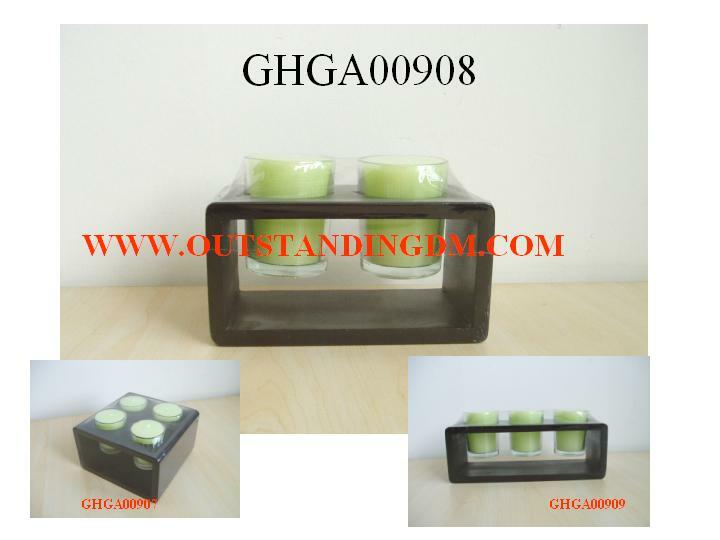 We can supply antique candle holders item. 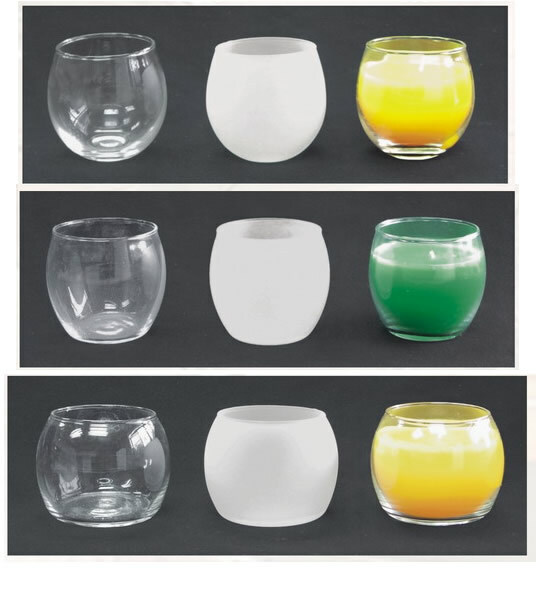 Shenzhen Yinghui Glassware Co., Ltd. 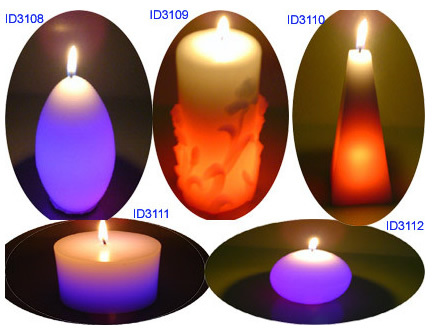 These smart candles give off a light and movement just like the real thing. 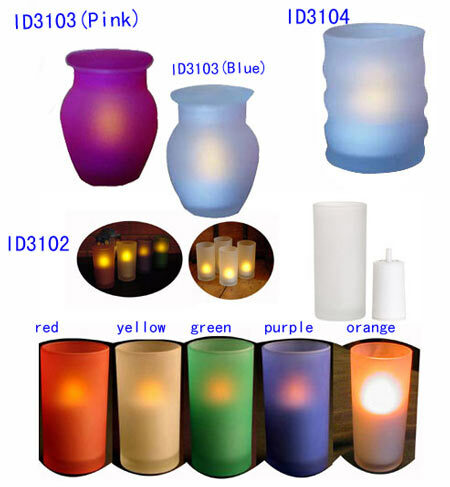 Each candle takes 2 x AAA batteries that provides 50 hours of use. 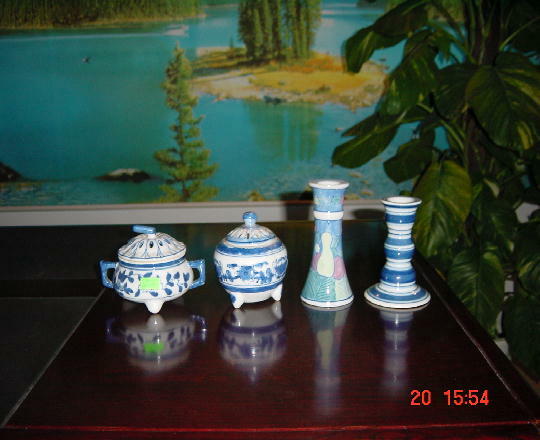 You receive, four candles, complete with batteries and gift presentation boxes. 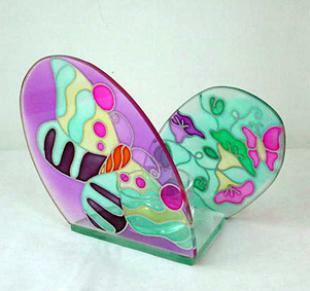 Stained Glass Candle Holder. 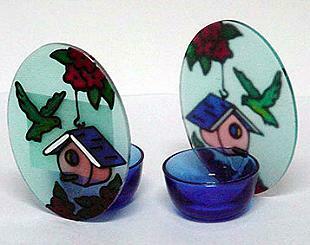 HS Code: 7010 Unit Price: US$0.80/PC. Good ideas for how to select a optimum gift?